An Amazon Fire TV Stick is a streaming media player that converts any regular HDMI compatible TV into a smart TV. 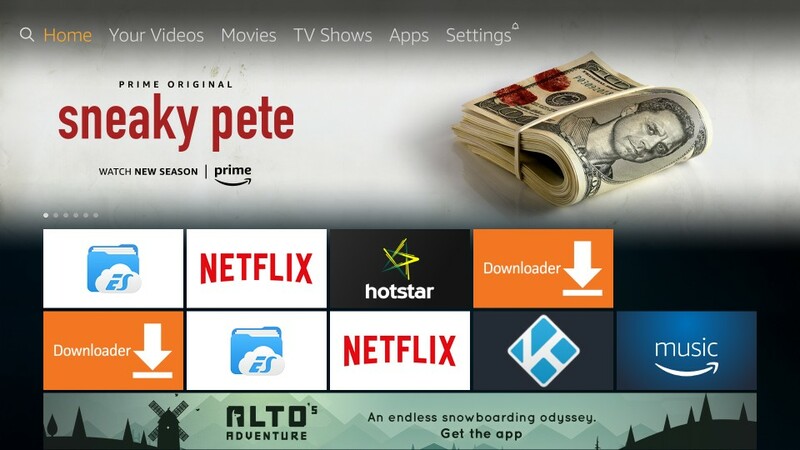 The Fire TV Stick enables you stream content from online media and entertainment services such as Netflix, Amazon Prime Video and others via monthly subscription fees. 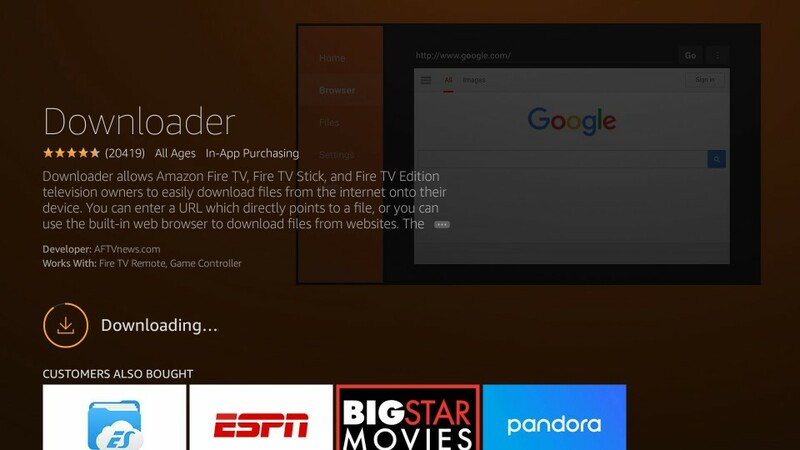 Jailbreaking the Fire TV Stick allows you to install third-party streaming apps for movies, TV shows, live TV channels, sports and more. Once more jailbreaking your Fire TV Stick is completely legal. However, streaming pirated content is illegal, so be sure you adhere to any copyright restrictions that may be applicable to some content. 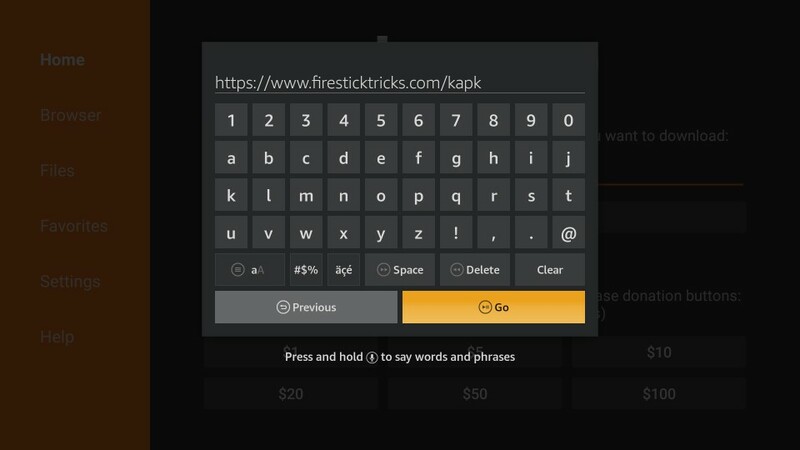 Follow the simple step by step instructions in this guide exactly as shown you will have your Fire TV Stick Jailbroken within just a few minutes. 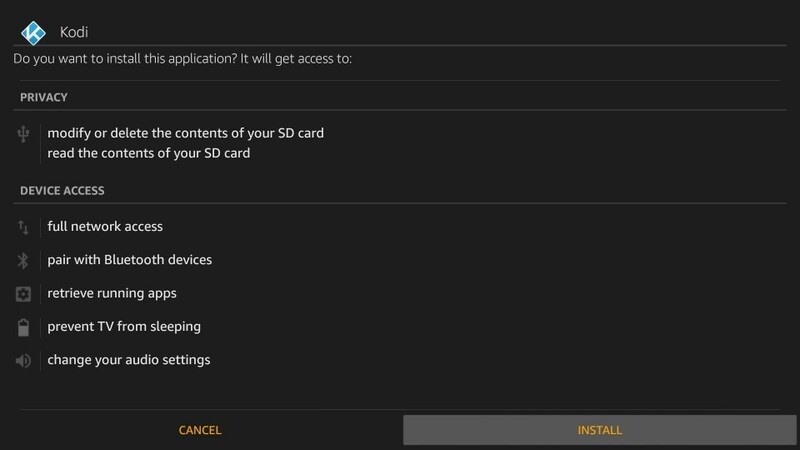 First, you need to prep the Fire TV Stick settings before starting the jailbreak process. This is not damaging to the device in any way. 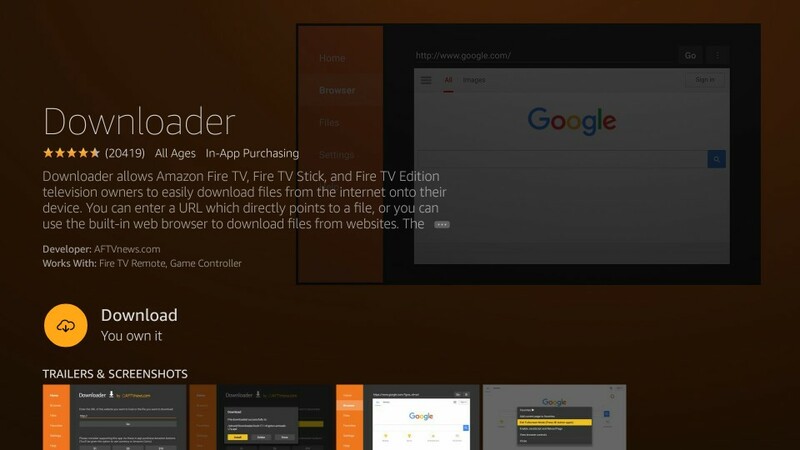 You don’t need a computer, all you need is your Fire TV Stick, its remote, and an internet connection to carry out this simple hack. Your Fire TV Stick is now fully prepped for the jailbreak process. 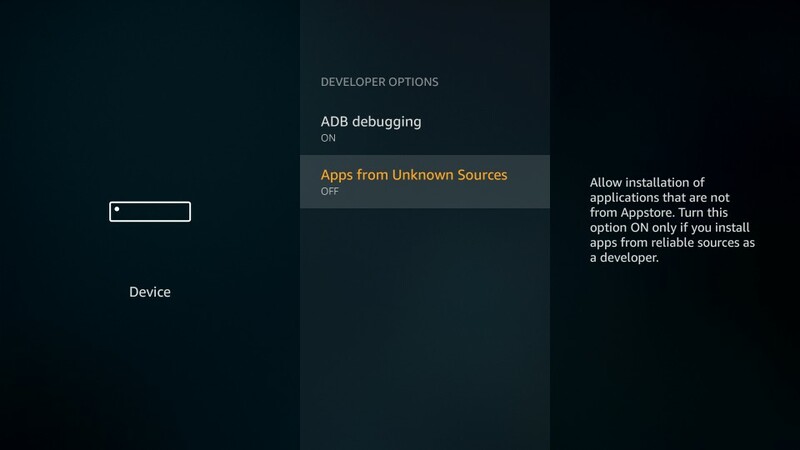 The popular Downloader app is a straightforward and convenient sideloading tool for the Fire TV Stick which you will need to jailbreak your Fire TV Stick and instal different streaming apps on it. It is available to download for free from the Amazon App Store. 1. 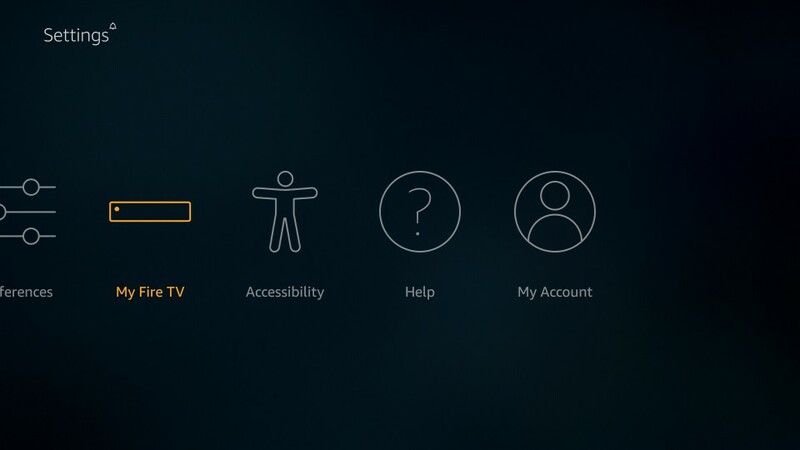 From the Fire TV Stick home-screen use your remote to select the Search option (lens icon) in the top-left corner of the screen. 2. 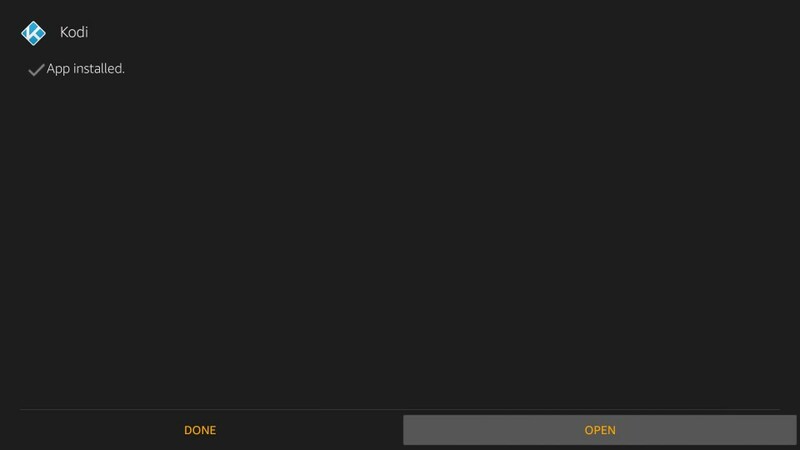 Search for Downloader using the on-screen keyboard. 3. Click Downloader from the search results below the keyboard. 4. Click the Downloader icon on the following screen and Download on the next screen. 5. 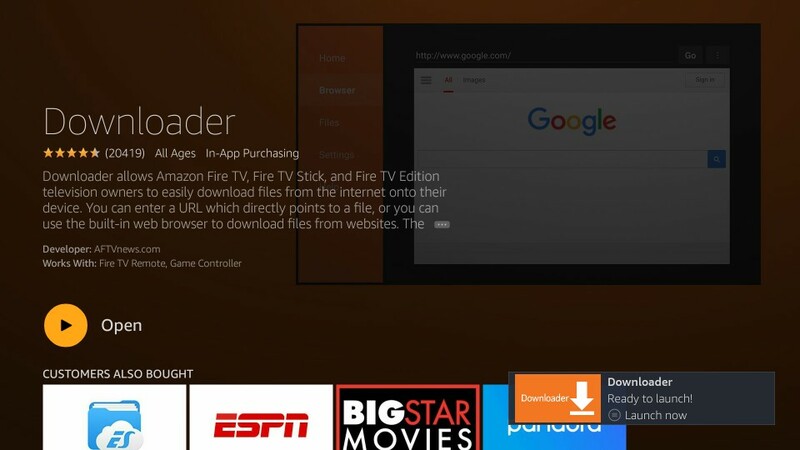 Wait for the Downloader app to download and install on your Fire TV Stick. 6. Click on Open to launch the Downloader app. Note: You can also access Downloader app from the ‘Your Apps & Channels’ section. 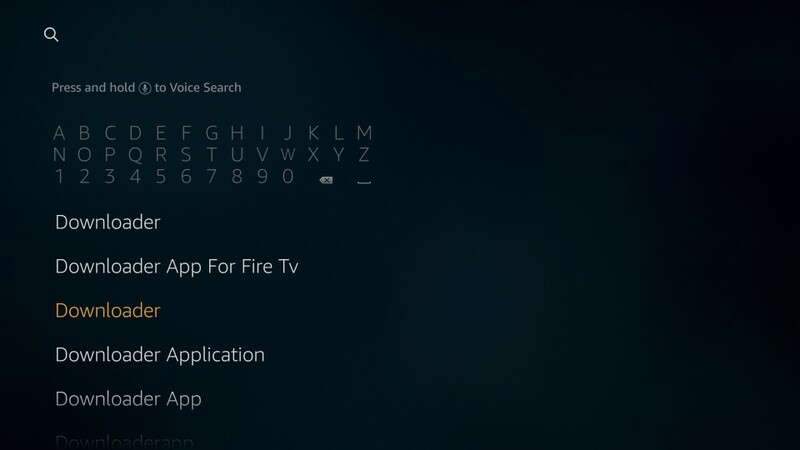 Hold down the Home button on your Fire TV Stick remote for at least 5 seconds, click Apps and you will find the app at the bottom of the list. You can press the Menu button on the remote to move the app to the first row so that it shows on your home-screen. 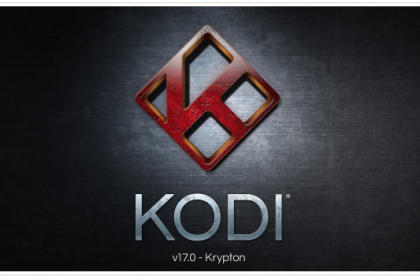 Kodi is a media application that gives you access to a large variety of free entertainment add-ons for Movies, TV Channels, Sports, content for Kids and more. 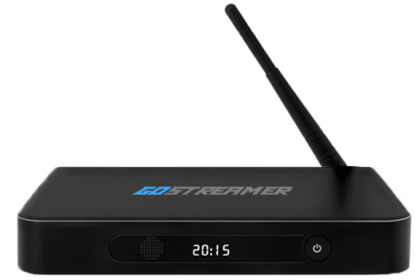 With the right Kodi Addons and Builds you can stream pretty much anything you like. 1. The Downloader app opens with the Home option on the left pre-selected, click inside the URL field on the right-hand side of the screen. 3. 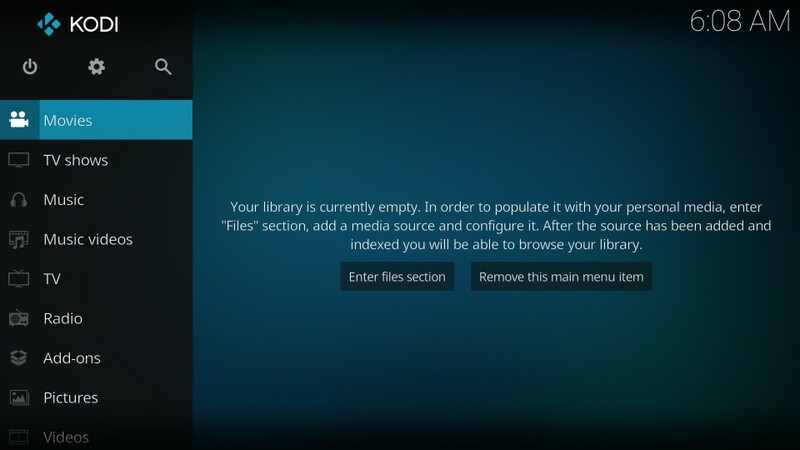 Downloader will connect to the server and download the Kodi APK file. Wait for the download to complete. 4. Click Install on the next window. 5. 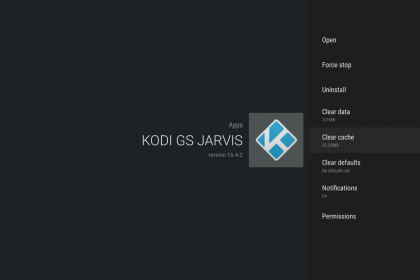 Wait for the Kodi app to install. It should not take around 2 minutes or less. 6. 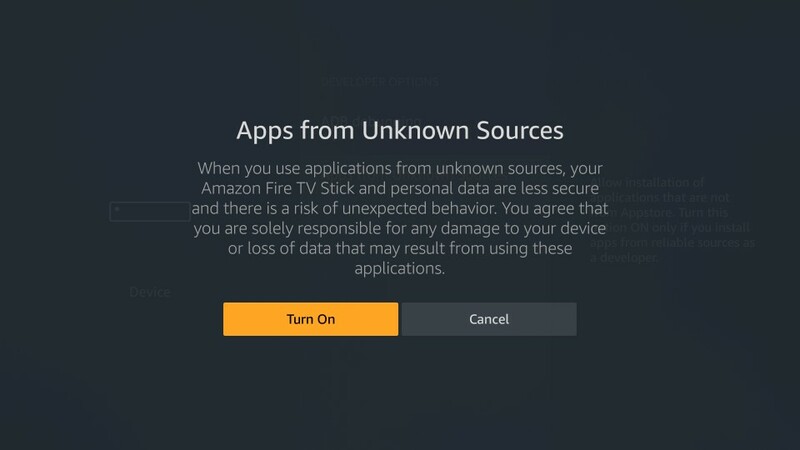 An App Installed notification will confirm that Kodi has been installed on your Fire TV Stick. Awesome! 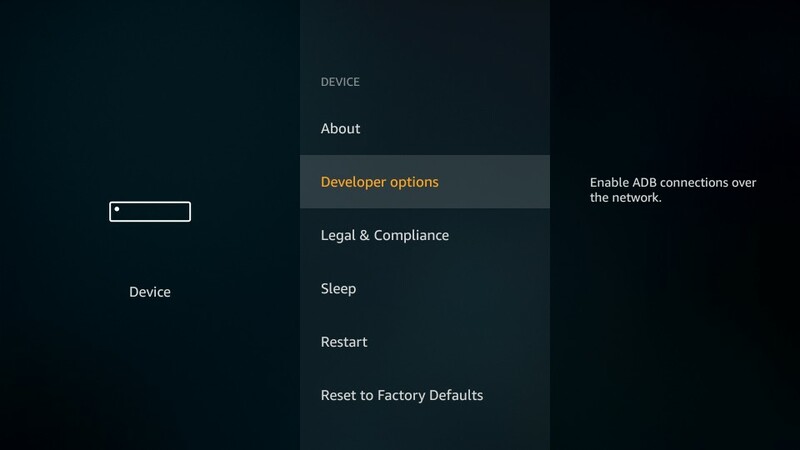 Your Fire TV Stick is now jailbroken. 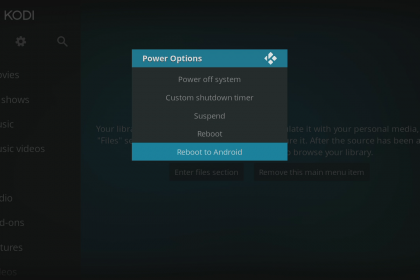 You may now click Open to run Kodi or If you want to open Kodi later, just click Done. You can find it from the Your Apps & Channels list. 7. 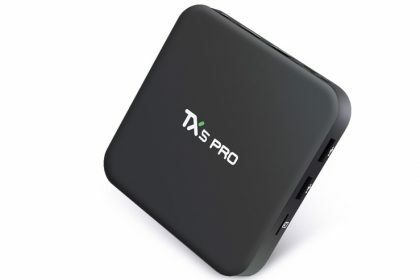 Kodi will take a minute or so to open if it is the first time, which is completely normal. Here is how the home-screen of Kodi looks like. Congratulations, Kodi is now installed on your Fire TV Stick. 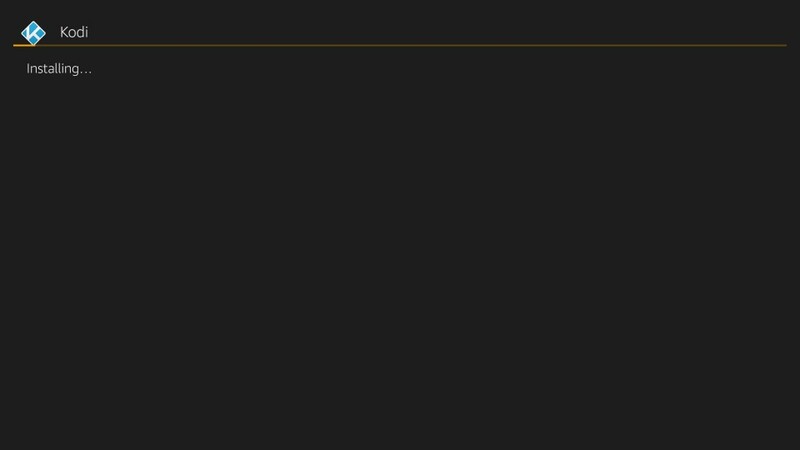 For now Kodi is a clean build with nothing to play. 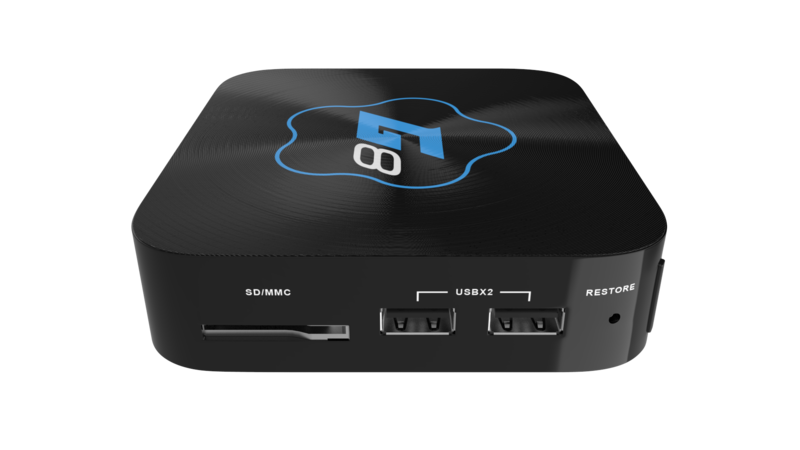 Please read our further guides to learn how to use a jailbroken Fire TV Stick and load add-ons to Kodi.